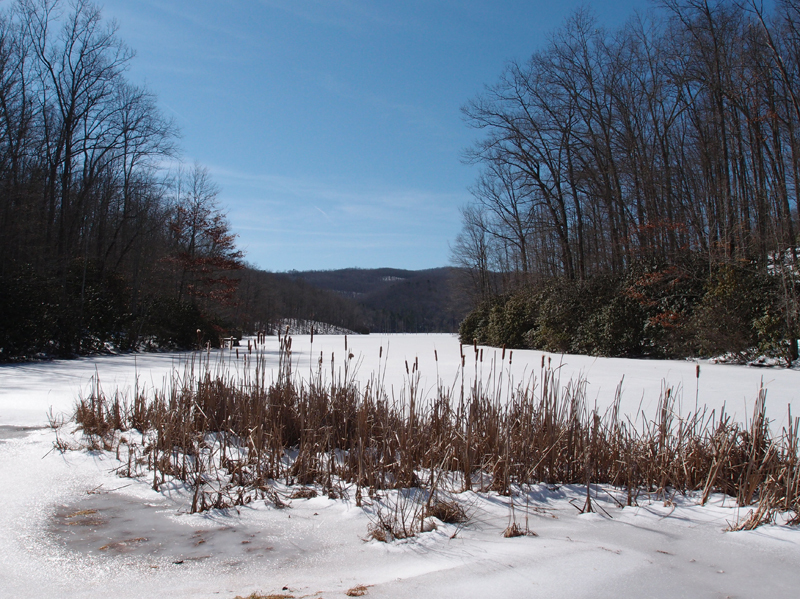 This 92-acre lake near Keokee VA was impounded in 1975 and is owned by the Virginia Department of Game and Inland Fisheries. This was taken from the nominal recreation area and boat launch. You can’t see them very well in this picture, but a few trees, now quite dead, protrude from the lake.